How do I know if a runway has REIL? I'm designing an airport of a flight simulator. One of the runway settings is Runway End Identifier Lights (REIL). 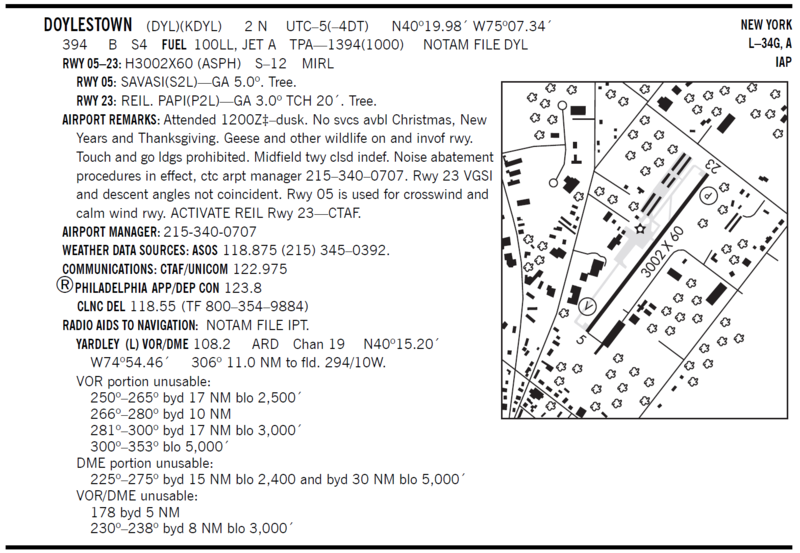 Is there a way I can see if a runway at a US airport has REIL via the internet, and whether they are Omnidirectional or Unidirectional REIL? Not the answer you're looking for? Browse other questions tagged airport-lighting or ask your own question. What's the functional difference between PAPI and VASI? What is involved in changing runway/taxiway/approach lighting? How else can snowy/icy conditions disrupt airport operations? Does runway center lighting increase runway lifetime? Can the big “X” sign be used for purposes other than runway closure? What constitutes “the lights delineating the runway”? Why doesn’t runway 31R at JFK have a VGSI? How are runway lights constructed? What Are These Runway Lights For? Are there differences between the runway lighting on a land runway and on an aircraft carrier?